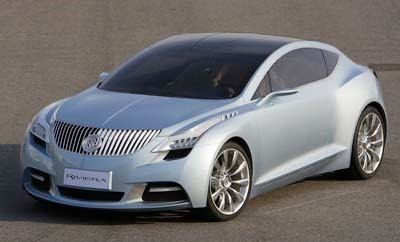 If Buick is really serious about adding a coupe to their line up, this should be it. Based on the Insignia, tone down the front for production, get rid of the DeLorean doors and put a real interior in it. A great looking car. And keep the historical name. 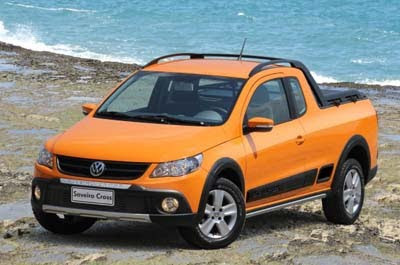 This little VW pick up for the Brazilian market reminds me of the pick up version of the Rabbit they used to offer in the US years ago. And I think it is still a good idea. This time it is a pick up version of the Brazilian Gol. Powered by a 1.6 Liter engine. 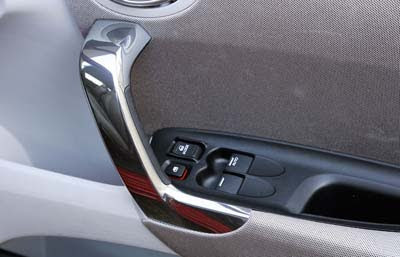 Something we don't see every day in a US Minivan: a stick shift on the floor. 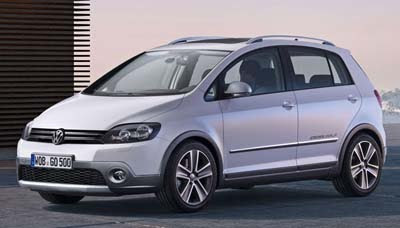 If VW really wanted to offer an alternative to the sea of Japanese minivans in the US, this would be a good choice. As you can see on this illustration, it wouldn't take much. 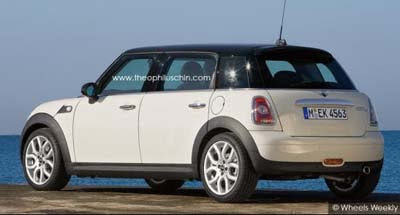 Mini could just take the new Countryman body and lower it. And voila! A 5 door Mini. A cheap way to add yet another model to an ever expending line up. The roadster is coming soon too. Just a few details. After a few teaser illustrations last week. We'll see the whole thing very soon. The top picture doesn't look that good. But it could be pretty close to what we'll see next year. 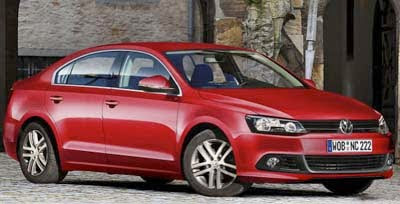 The new Jetta will actually be a 4 door version of the coupe concept (2nd pic) we've see a few weeks ago. The coupe was a very good looking car, in a conservative kind of way. Let's hope the good looking 2 door model ends up in showrooms as well. I still think it is bland and pretty clumsy. The Espace has always been one of the most futuristic minivan around. I guess the next one will keep the tradition going. That's what they've been saying. Buick would like a coupe in their line up. 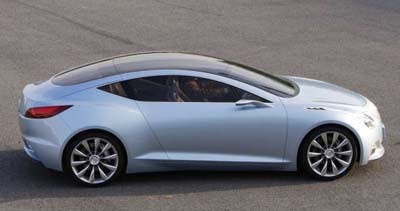 One advice from Mr.Burlapp: just find a way to build a production version of the amazing looking Riviera concept from 2007. And ad a convertible version. It could very well be based on the upcoming Regal/Insignia platform. Buick seems to be on a roll, with the Lacrosse and Insignia based Regal which both look great in person. 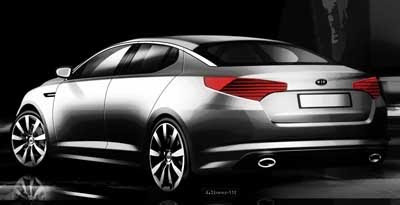 And they are adding their sedan version of the Opel Astra soon. 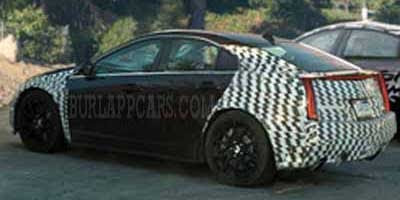 This seems to match the spy picture I posted a few weeks ago about the upcoming small Cadillac. 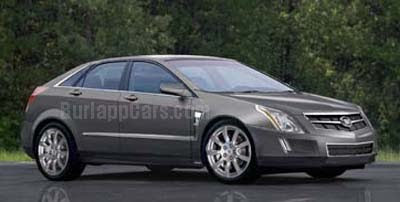 The ATS will also come as a coupe and a convertible. The perfect small Cadillac for the brand to re-enter he European market. The RWD sedan will be about the size of 3 series BMW. This is what we've seen before. Which is not really the same. But who knows, with all the camouflage on it. It still doesn't feel as high end as the asking price to me. 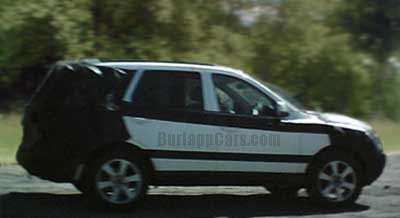 Especially outside, where now, besides the front end, it looks a lot like many much cheaper SUVs from around the world. 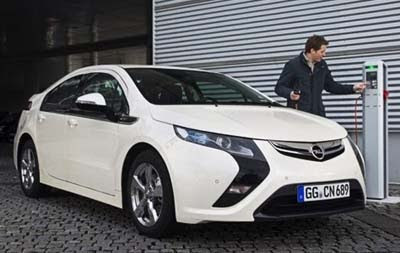 The Ampera was shown as a prototype before. This is the production version that should come out sometime after the Volt. So it's basically a Volt with an Opel front end, for the European market. We've seen the Volt so much already that the Opel version looks almost fresh and new. And a bit more modern that the Chevrolet. The 1st thing I noticed was how well resolved was the rear visibility problem was. By blocking the view almost entirely...Genius. Besides that, it doesn't seem to offer anything the competition doesn't. And you have to live with the busy and soft exterior design. 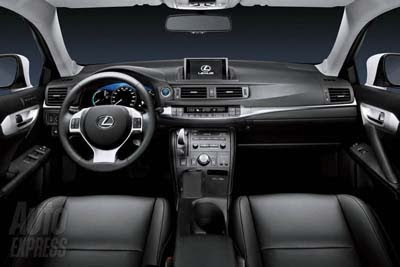 Let's hope it gets much more than the 35mpg the US Lexus HS gets. 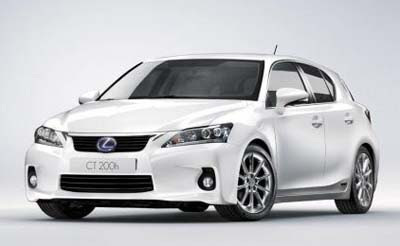 In Europe, this will be competing with Diesel versions of premium compacts getting over 45mpg. 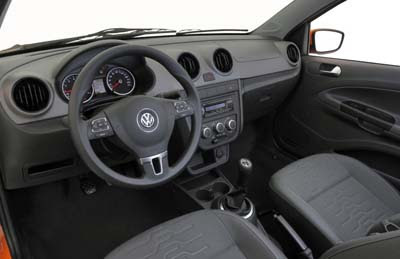 The Cross version of the Golf has been available in Europe for a few years. But now it receives the new VW front end that all VWs must have. 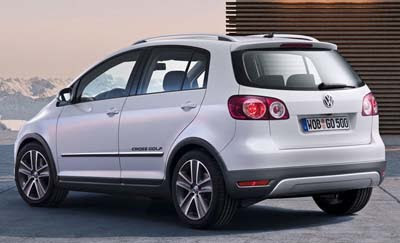 The Cross Golf is actually based on the slightly larger, and taller Golf Plus, not available in the US. And just like the Cross Polo we saw last week, this isn't AWD or anything. It just looks like it could go off road, a little. But it can't. This is the regular Golf Plus. 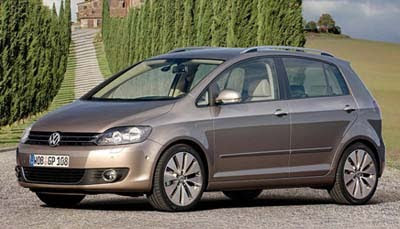 Which, just like the Golf Wagon (Jetta wagon here), just got a new nose last year, and not a full redesign. 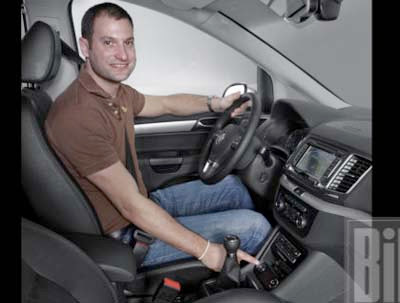 It also uses the same dash as the Tiguan. Not sure what the point of this car is anyway. It is barely bigger than the regular Golg, doesn't offer more seats. I guess people who like the current one might like this. This looks a bit busier. 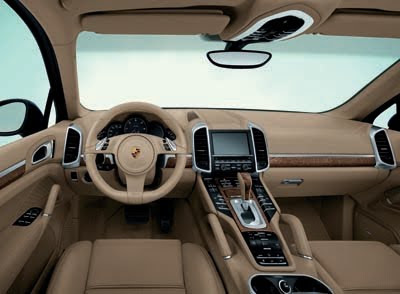 And I don't think a dark beige interior should be in a Porsche. Light tan and black combo is good, but that Japanese sedan beige with wood doesn't belong here. 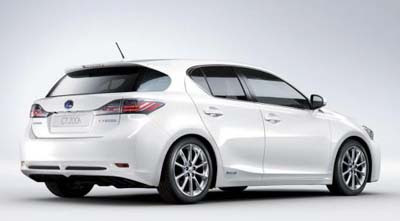 The big news is the new Hybrid model with its V6 and electric motor for a total of 380hp. 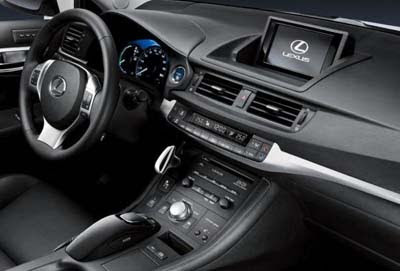 The same system you get in the new Touareg. 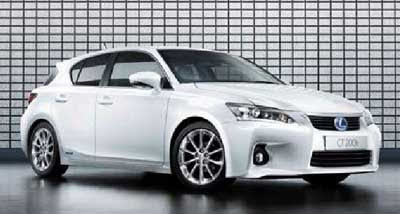 Otherwise, a 300hp V6, 400hp V8 and 500hp V8 turbo are available. 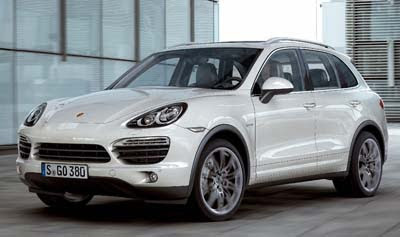 So once again, the Cayenne is a Touareg with new front and back, different (not better) interior, more optional power and a Porsche name. As you can see, this is the Japanese version. With a small backseat we won't even be getting as an option. It's just too bad the US won't be getting the glass roof either. And the 33mpg rating will really hurt it. A hybrid should be getting at least 40. Even if it claims to be sporty. On, off, on, off again. 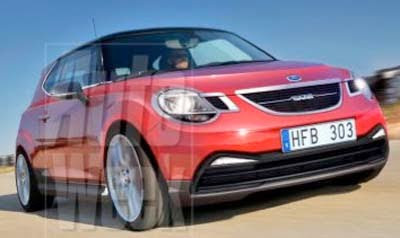 Now the rumor of a small Saab 9-1 is on again. Just days after the sell of Saab became official. It seems that the new owners are interested in competing with the Mini and Audi A1. I just hope it does look better than this horrible illustration. We are finally rid of these obnoxious beasts. I don't mind big cars, but the vulgarity of these things was pretty unbearable. Even the Chinese company that was supposed to get it couldn't make a strong enough case to the Chinese government. They're OK with political prisoners, but want nothing to do with Hummer. That's what I was told but I can't really tell. Under that kind of camouflage, most compact SUVs look the same. After years of seeing this as a concept, then a production model, I am finally getting to drive it for myself. So far so good. It's been just 2 days, but every morning, I can't wait to get out and drive it. Nothing really spectacular, but it does seem upscale. 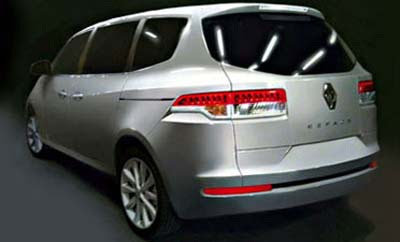 From these pictures and the official renderings, it looks like another winner for Kia. 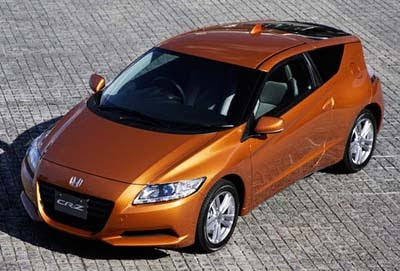 Another good looking small car for us! After the Fiesta, it is GM's turn to bring us a good looking small sedan. 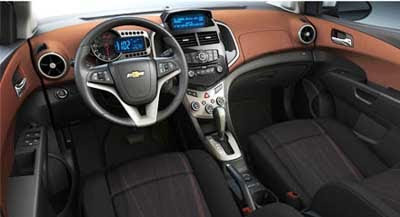 The interior looks about as good as the one in the Cruze. This can only be good news for us . But maybe bad news for the Cruze. 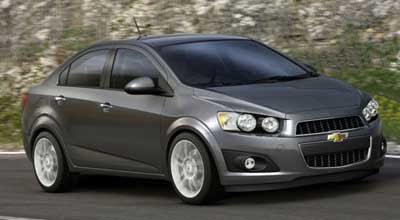 The Cruze design is getting a bit old already and it's not even out yet. Sure, this is smaller, but it will be quite a bit cheaper too. 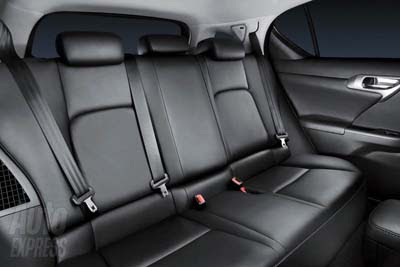 And the current version is already almost as roomy inside as the Cruze. 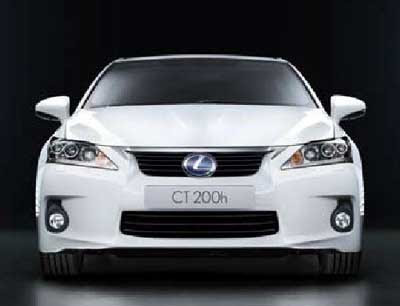 Compared to the European competition like the Audi A3 and the BMW 1 series, this new small Lexus seems a bit clumsy looking. A bunch of ideas put together in a weird way. A very un-European looking design. Underneath, the power train seems to be similar to the one used in the 2010 Prius. Just another illustration of what it might look like. And it's probably pretty close. 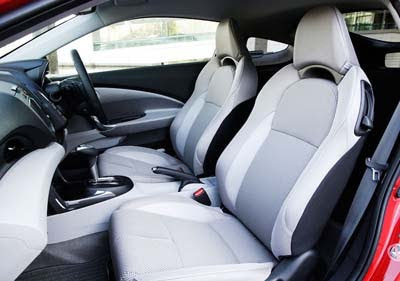 The Prius family is supposed to grow and include this larger version pictured here, a sporty coupe and a smaller compact hatchback. 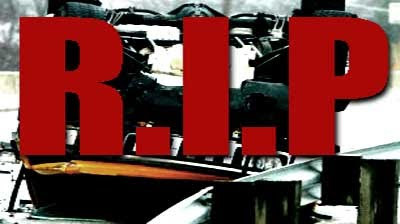 This video shows how the sudden acceleration problem can actually be reproduced. 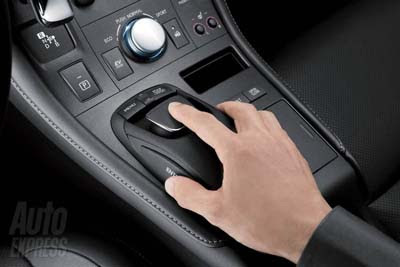 And, unlike what Toyota has been claiming all along, it IS a software problem. Even worse, the onboard computer cannot "see" it. So if you go to your dealer, it'll say your car is fine and that nothing ever happened. Which is what people have been experiencing. I just wonder how far this will go for Toyota. Sales are down, reputation that took decades to build is getting worse every day. 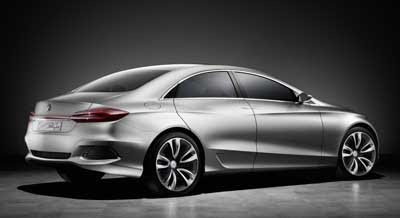 The all new Sonata cousin will be introduced in the US at the upcoming New York auto show. Another really good looking car from Hyundai/Kia. When the Toyota iQ reaches the US next door as a Scion, it is supposed to be available as a 5 door hatchback as well as a sedan. 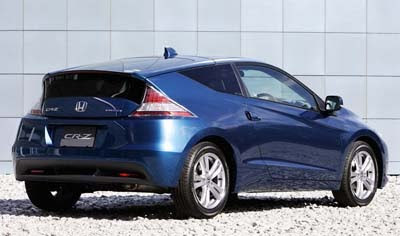 The current 3 door model would also be sold in the US. 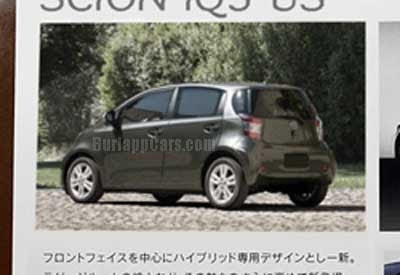 This was sent to me by a reader and it does look like they somehow were able to squeeze 2 extra doors into the tiny iQ. This is something that Smart won't offer for a while. Smart sales are on a free fall in the US. I think because everyone who wanted one has one. 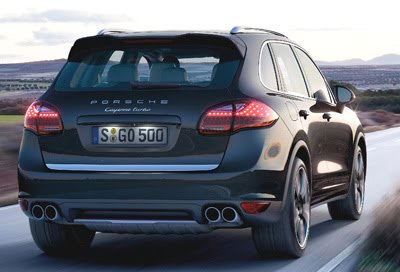 Offering a 5 door and sedan version might actually be a good move. The larger 1.3 Liter engine will be the one offered over here. Although they were also talking about a hybrid at one point. I saw the iQ in Europe last year, and I think it looks much more like a real car than the Smart does. It seems much wider than the Smart in person. Something that might help them in the US where many people are still scared about driving something as small as the Smart. 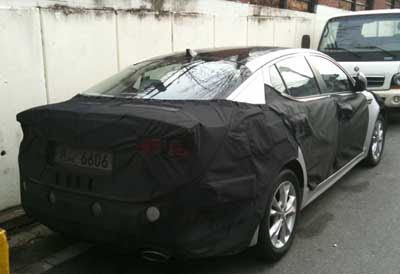 Apparently, this could give us many clues about the styling of the next CLS. I'm not too sure. The car looks much smaller than the CLS. 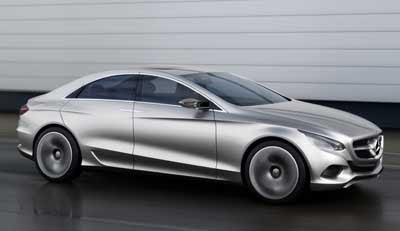 And it looks like some of the illustrations I've seen of their upcoming A Class sedan. But the concept is powered by a V6 plug-in hybrid system producing over 400hp. Which is way too much for a car the size of the A class. 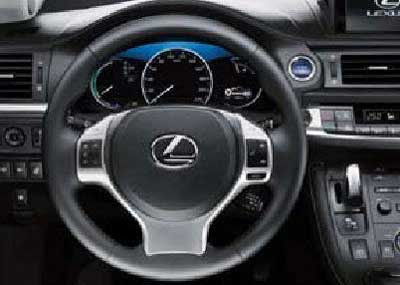 Spy shots of the next CLS I have seen show the same dashboard as the new E Class. Blocky. Nothing like this flowing interior here. So at least that's way off. 7 passenger Prius coming up? All new Nissan 1.6 Liter Turbo engine. 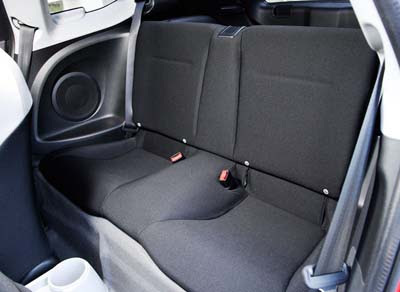 2010 Toyota Vio: 2011 Yaris? 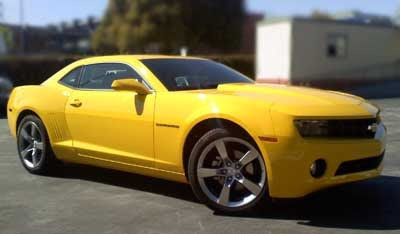 Chevrolet Camaro test drive coming up!